The Project Kitchens team has signed up to spend the night in a stadium, armed only with a sleeping bag for company. Oh and a few hundred other people who’ve had the same idea. 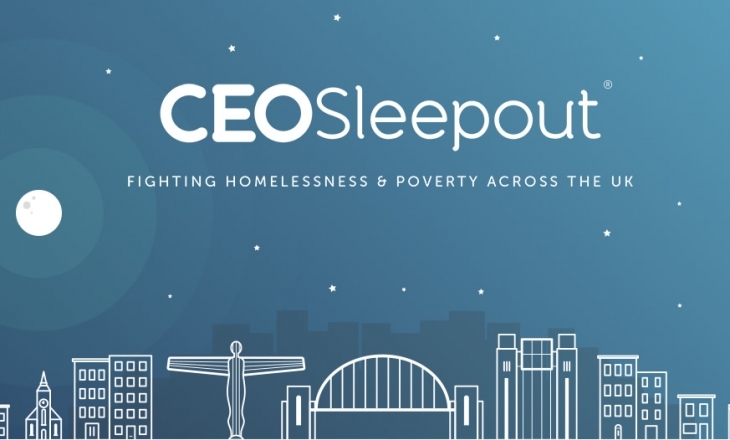 And no we aren’t getting there early to be first in the queue for tickets, we’re supporting our chosen charity Mustard Tree at a CEO Sleepout. The event is taking place on the 16 th October at the Emirates Old Trafford and the PK CEO Sleepout team includes MD Belinda Sewell, Operations Manager Nick Hopwood, Driver Andy Yates, Key Account Manager Rob Payton and Business Development Manager Robert Buttery. We’re also planning a corporate abseil in December for Mustard Tree – if you’d like to know more please contact amandad@projectkitchens.com. We at Project Kitchens love to explore innovation, technology and the latest lifestyle trends, so where better to host a pop up property trends event than our own beautiful showroom in Manchester. We’ve gathered together some of the leading experts in architecture, PRS, marketing, technology, food, kitchens and lifestyle to give you a few tips on what to look out for in 2018 and beyond. Plenty of networking, with on-trend food alongside a gin bar, exciting cocktails, artisan beers and soft drinks. A must for any residential developer or advisor who likes to stay ahead of the competition and keep up with trends in property lifestyle. No long speeches, just punchy, concise tips into what’s trending right now. Places are limited – contact amandad@projectkitchens.com for further details.